Minnesota was organized as a territory in 1849. 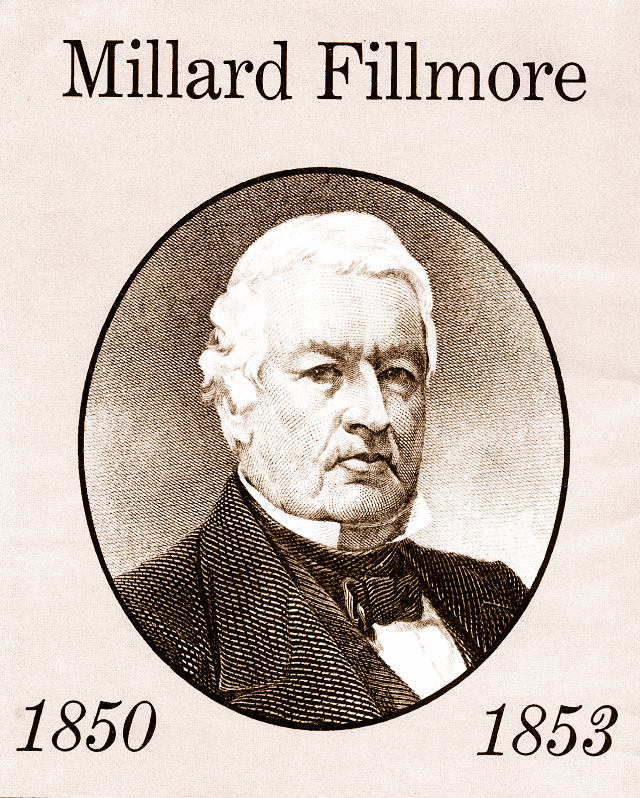 Fillmore County, named for the 13th president of the United States, Millard Fillmore, was created by an act of the Territorial Legislature on March 5, 1853 when it was subdivided off Wabasha County. At that date, Fillmore County included all of present-day Fillmore and Houston counties, most of Winona and a portion of Olmsted County. Our county was where the action was on the western frontier. The county seat, originally located at Chatfield, was later moved to Carimona. The seat was moved permanently to Preston in 1856. The twenty-four townships were organized in 1858 when Minnesota became a state. The Fillmore County Historical Society was formed in 1934 as an independent non-profit organization. In the late 1940s our original museum was located in a family home in Preston. As our collection grew, we transferred location several times until coming to roost in the basement of the courthouse for many years. Twenty-five years ago we were offered larger quarters in the old elementary school in Fountain. Please stop in to visit us at our museum complex which has grown to consist of a main exhibit arena with two connected pole buildings, a country school house, and airplane hangar. Our genealogy and research center is one of the best organized and extensive local history libraries in the State of Minnesota. We invite you to get to know us better and we do hope you’ll come to love the area we call home sweet Fillmore County. As one of the earliest settled counties in Minnesota, Fillmore County is a fantastic place for many of our visitors to begin exploring their personal family histories. Each year hundreds of people from across North America visit our facility to take advantage of the wealth of information available at our history center library in their quest to trace family roots. Many more contact us by email or phone to request mail order copies of our records. Thousands of books, photographs, microfilmed newspapers, as well as county birth, death, and marriage documents, cemetery records, county obituaries, Minnesota and Federal census records, as well as various local sources are searchable at our genealogy library. CALLING ALL GENEALOGISTS: Please check out digital indexes to our collection at the subpage of the genealogy tab. Finding an entry in any database confirms that our archive holds that document in hard copy or microfilm format. To obtain a copy through mail order or in person, please consult instructions posted. SUMMER 2019 hours will vary. Email a message 24/7 to: fchc@frontier.com. Please consider monetary gifts to the Society in memorial to loved ones. Special monetary gifts may be given in honor of friends and family. Cards are available for gift or memorial enclosures at the registration table in museum entrance. Thank YOU for supporting the future of the Fillmore County Historical Society.